Mixed-2- butanes is a flammable colorless gas which is shipped as a liquefied gas. Typically used for making custom blends and NIST standards. 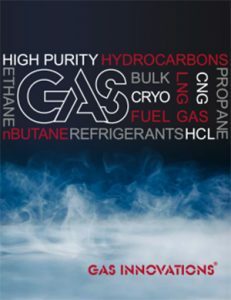 Contact Gas Innovations for pricing, availability and packaging for your Mixed-2-Butenes requirements. Available in purities ranging from 99.0% to 99.5%.